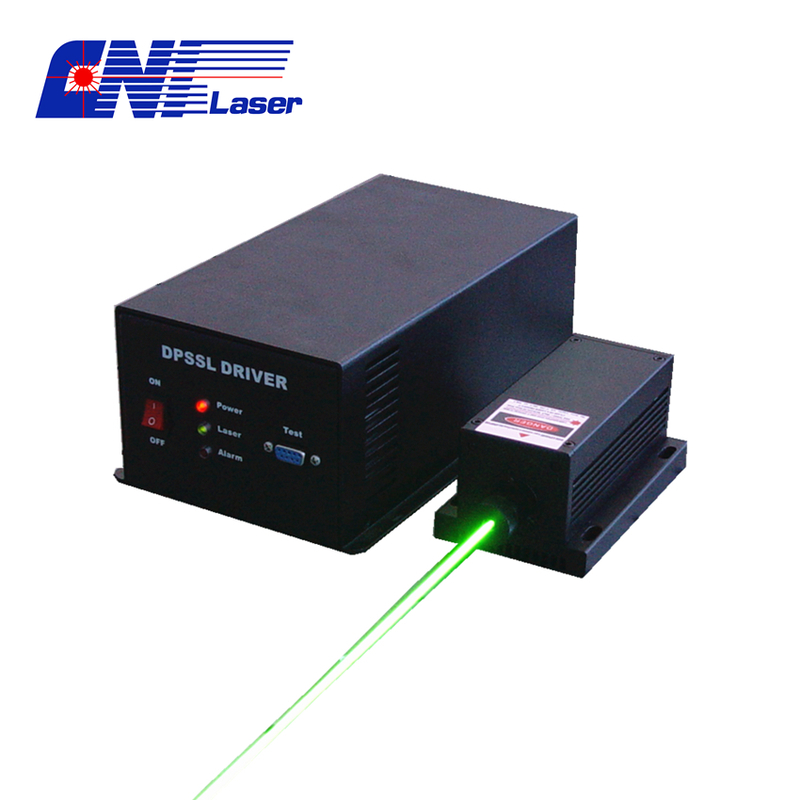 Product categories of Low Noise Laser, we are specialized manufacturers from China, Low Noise Laser, Low Noise Laser Module suppliers/factory, wholesale high-quality products of Low Noise Red Laser R & D and manufacturing, we have the perfect after-sales service and technical support. Look forward to your cooperation! The low noise issues of lasers are due to the competition of mode in Laser resonant cavity, which lead to high frequency jitter of output power. Through special design for laser resonant cavity and other components, the laser amplitude noise can be reduce efficiently. 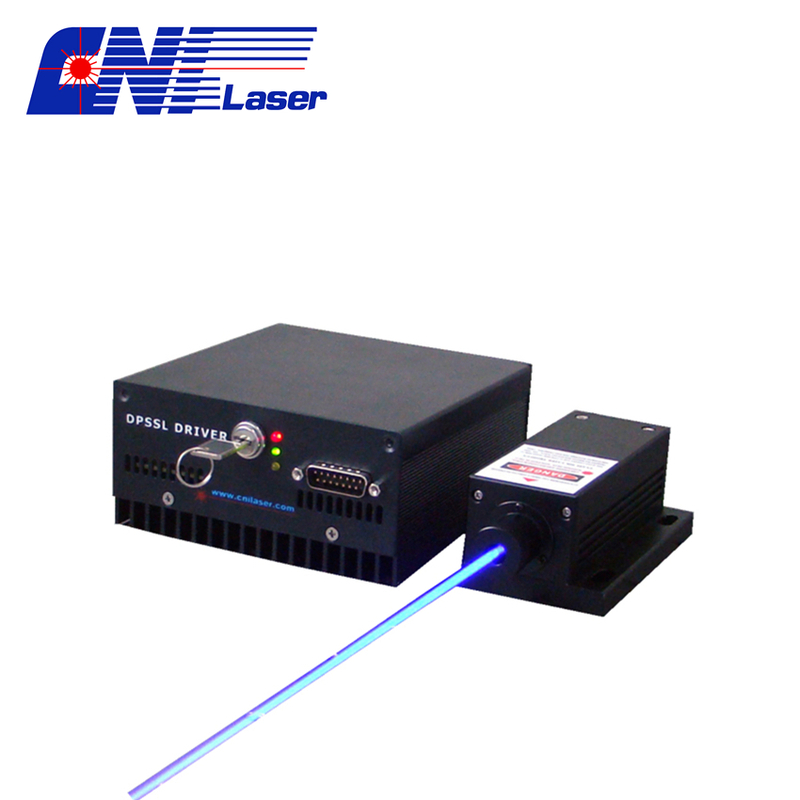 CNI Low Noise Laser can be widely applied to DNA sequency, cell sorting, spectrum analysis, interference measurement, laser holography, photo processing and biomedical and other fields. CNI offers low noise lasers in wavelengths from ultraviolet to infrared (360~1550 nm).